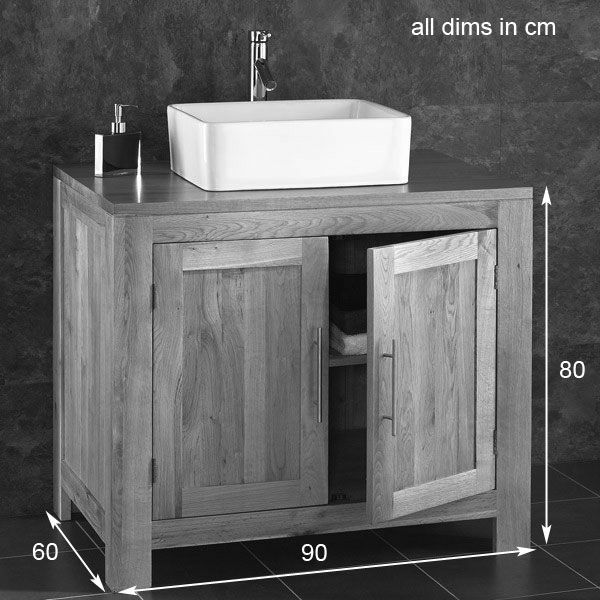 Our high quality, solid oak bathroom furniture is going down a storm. It’s great to look at, long lasting, and best of all it doesn’t break the bank! 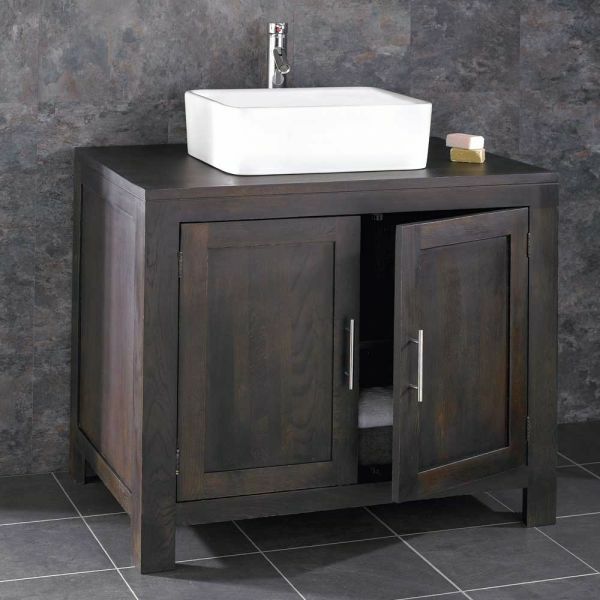 This ALTA single basin double door unit is no different – it comes in Wenge colour – which is an extremely popular choice with our customers. This product is handmade from solid oak – which means it’s a sturdy unit that’s sure to stand the test of time, even in a busy bathroom used by a large family. The finish on this product is fantastic – which is one of the reasons it’s so great to look at. 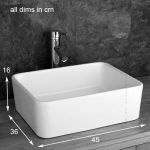 You get a ready assembled unit when you purchase this item – that means no messing about with flat packs! 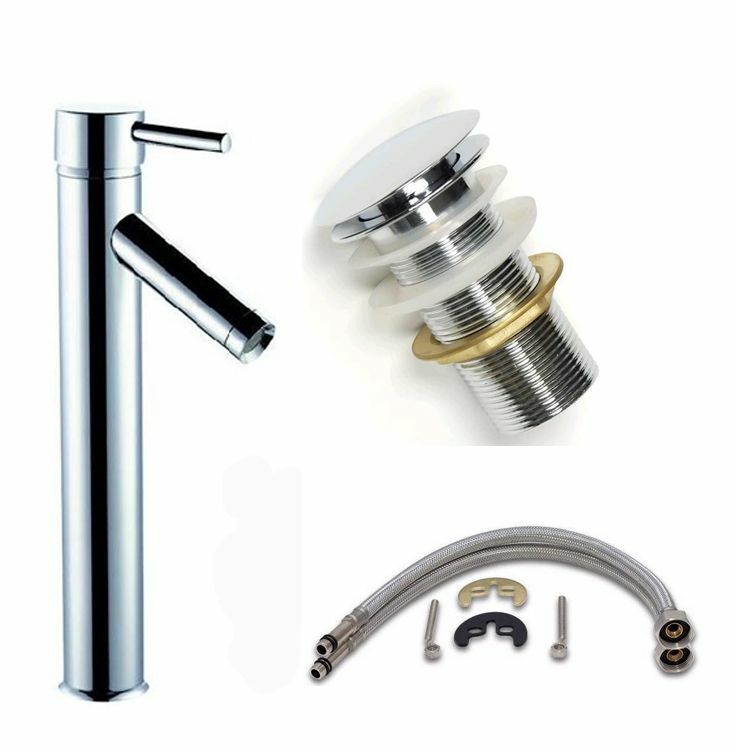 You’ll also get a host of great accessories for use with the unit, including a ceramic basin, a tap, waste and hoses. 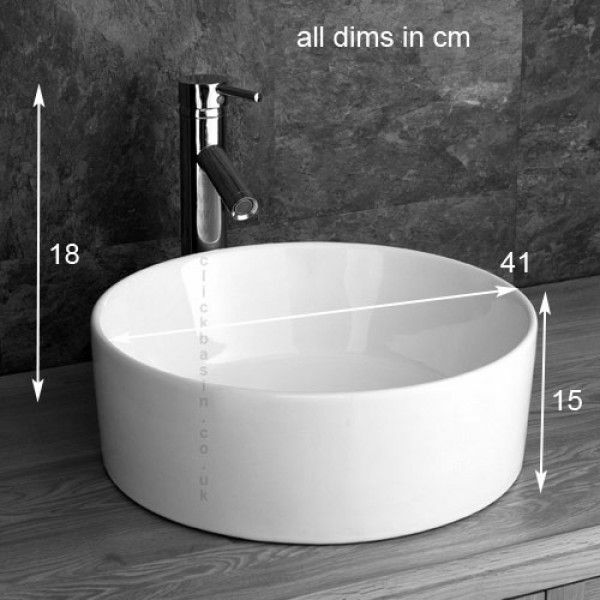 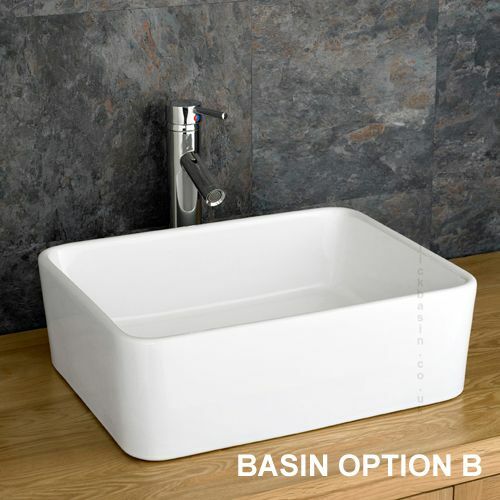 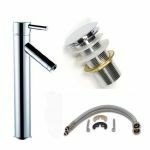 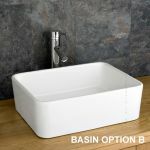 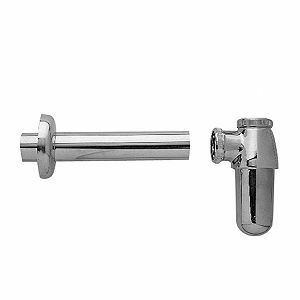 The basin is undrilled meaning there are a range of places in which the taps can be mounted, and a number of ways in which the plumbing for the unit can be routed.